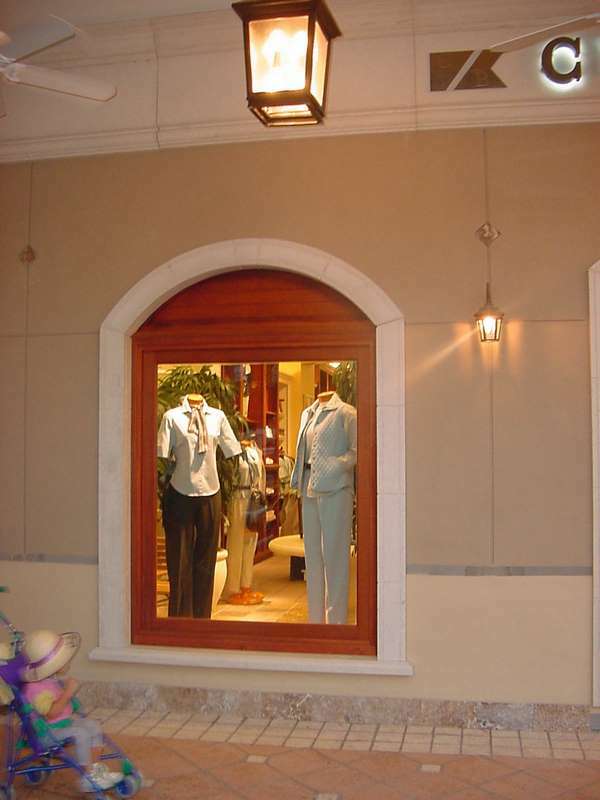 Enhancing the West Palm Beach store in “Cityplace” the window is manufactured utilizing select grade genuine Honduras Mahogany procured from responsibly controlled forests. Tested for forced entry, water infiltration, Impact, and Hurricane cycling to minus 90 psf. The "Arvida" Impact Mahogany Casement windows are rated as the strongest Wood Window in the market today. The same Strength and integrity in the composition and manufacturing of the Impact Wood Windows that protects the Coastal Homes and the Caribbean Islands, will also protect the homes in the mainland from extreme cold weather by using laminated Insulated Glass. The Impact Mahogany Casement Windows are a strong deterrent from any noise or attempted forced entry.